It’s been a really long time since I’ve heard a good song with some fairly original lyrics. 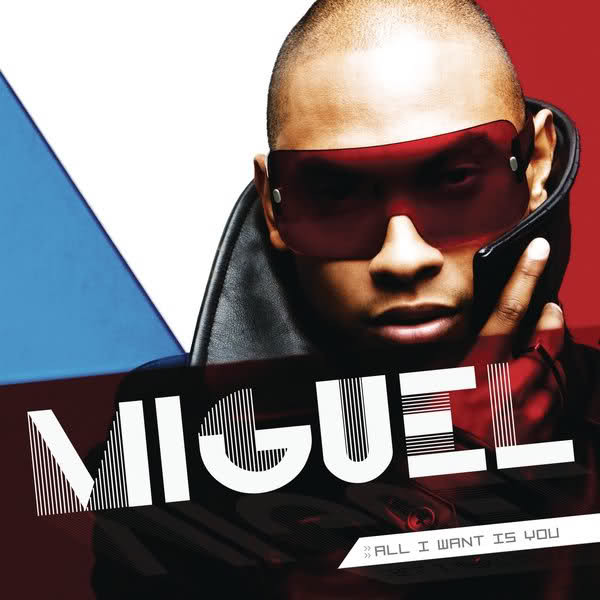 Miguel really nails it with his sweet song and urban beat. The mellow speech and well thought out analogies makes this definite favorite of mine from this summer. Check it out on Spotify or YouTube. In my car on repeat right now. <3 I think he is gay though. Lol.